The emergence of disruptive technologies and changing consumer preferences has created the urgent need for digital transformation across industries, with Media & Entertainment being one of the industries with the highest degree of disruption. M&E companies hence need to evolve to be Digital Enterprises and align their business models to facilitate this transformation and deliver value in the new digital world. Therefore, to become truly Digital Enterprises, media companies must reinvent their core. LTI’s new-age Digital Solutions, backed by its strong Digital Transformation consulting expertise, empowers our clients with disruptive business transformation, helping them reinvent their core to be a truly Digital Business and a market leader. 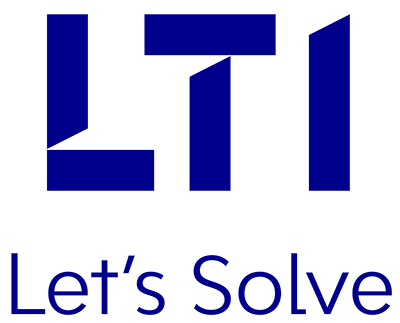 LTI offers its customer a strong portfolio of Digital Consulting Services and Enterprise Digital Solutions across Data & Analytics, Mobility and Digitalization, using Robotic Process Automation & Machine Learning, Enterprise Integration, Internet of Things and Consumer Experience & Engagement. Enabling new and innovative business models by reinventing the core. Achieving operational efficiencies through next-generation business aware automations. 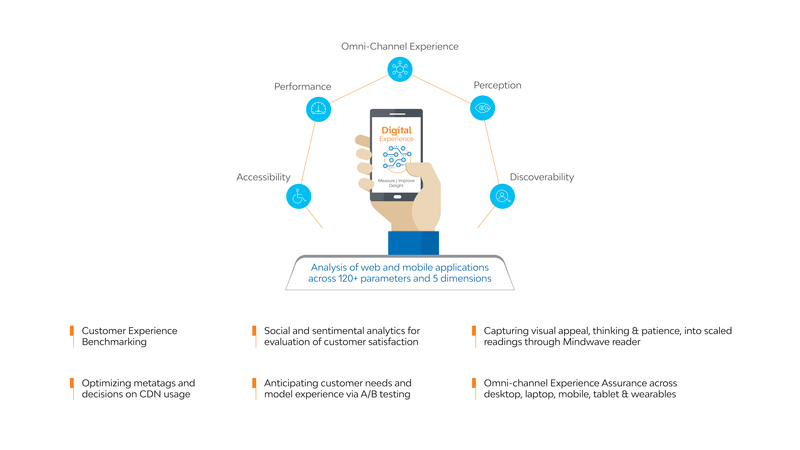 Enabling augmented consumer experience through design thinking and advanced analytics.